We provide delivery to your residence or place of business. Our delivery area includes Provo to Ogden and Tooele to Park City. 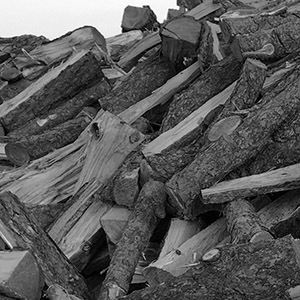 Standard Wood Supply has been providing firewood for business and residential use for over 30 years. 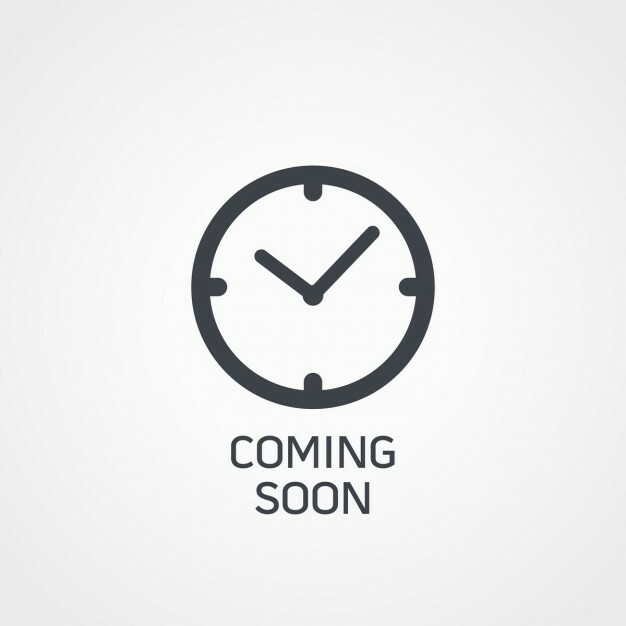 The quality of our product and service has withstood the test of time. We provide delivery service to your residence or place of business. 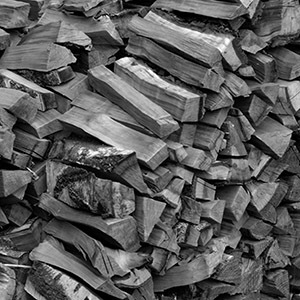 We can deliver as little as 1/4 cord of wood and as much as 2 cords at a time. We deliver to the Salt Lake valley, as far North as Provo and South to Ogden. We Deliver West to Tooele and East to the Park City area. We also provide delivery up Big and Little Cottonwood canyons. 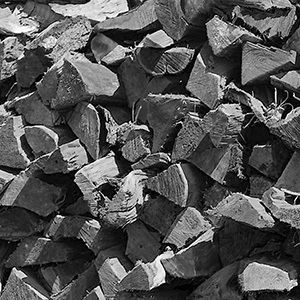 Our pricing does not include stacking your wood however our drivers are happy to stack your wood on a gratuity basis. Our drivers are professional, courteous and honest. 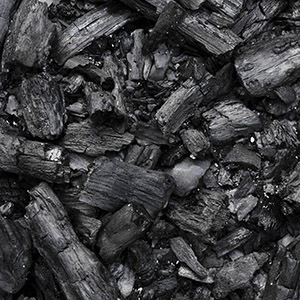 "Lots of firewood for very cheap. 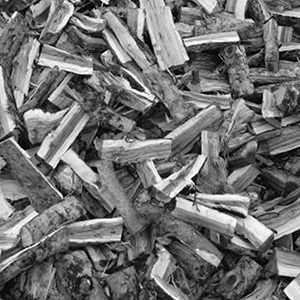 Definitely going back"
"The wood I received was dry and ready to burn, the drivers were helpful with stacking, I felt like I got my moneys worth. I would use again." 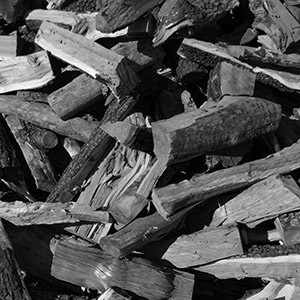 "Standard Wood Supply has been supplying our catering business and our BBQ restaurant for over 8 years. 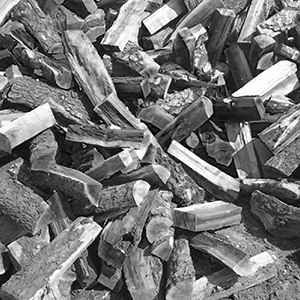 Excellent service, woods are cut the right length for our smokers and prices are reasonable. When we compete in BBQ, Tom is able to get additional varieties for me as well. Thanks to Tom and his staff for their products and service!" "Wonderful place, and very reasonable prices. We will always go here for our firewood needs. I will recommend them to anyone." 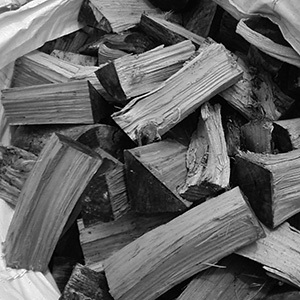 We produce a .70 cubic foot Pine firewood bundle. 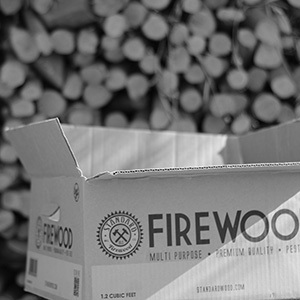 We produce 1.2 cubic foot box of Pine firewood. We guarantee that our bundles are pest free, seasoned and ready to burn upon delivery. The moisture content will be 15% or less. Our bundles are wrapped by precision machines that were designed to maintain a consistent tension on the stretch wrap, thus insuring the integrity of every bundle. 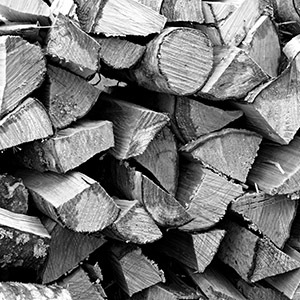 Standard Wood Supply has been producing firewood for personal consumption and bundles for commercial use for over 30 years. The quality of our product and service has withstood the test of time. We are large enough that you won’t have to worry about our ability to supply all your needs but are small enough that every customer matters.